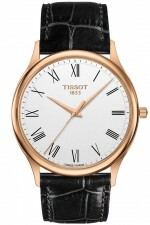 The Tissot Excellence Gold collection shines by its simplicity and purest form. The thinness of the watch will perfectly match the shape of any wrist and easily slip under the sleeve. 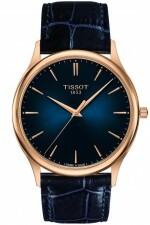 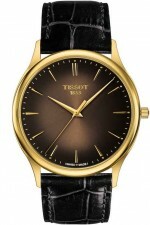 Tissot created this 18K gold collection for lovers of discreet luxury, looking for a simple and classic design.